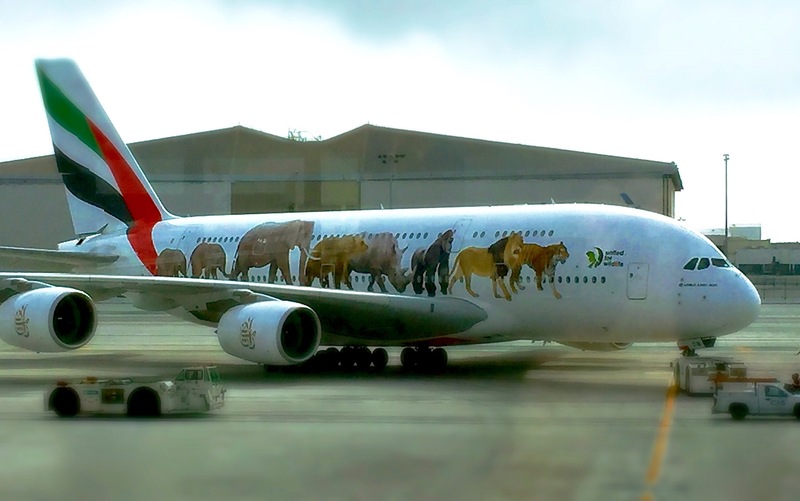 When I Ieft for Kenya the other day, the plane I was on was covered in some of my all-time favorite animals. Why? It’s one of two planes that Emirates painted to increase awareness of endangered species. The campaign is called United for Wildlife and it’s a global collaboration of seven of the world’s most influential conservation organizations. They’re trying to raise awareness of poaching and smuggling, both of which are seriously threatening these amazing animals. 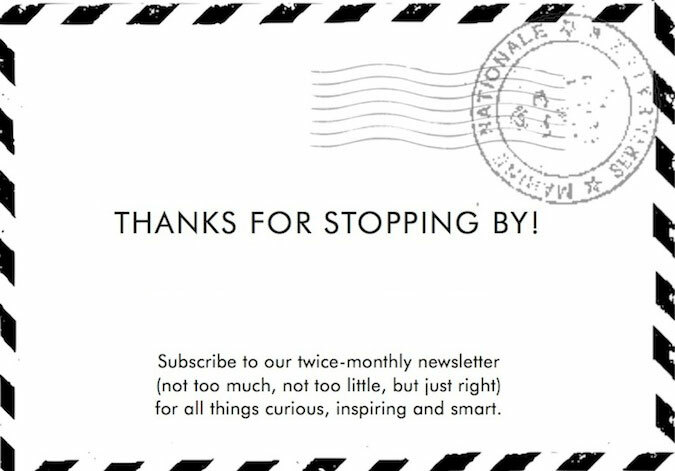 Important topic, genius way to communicate the message, perhaps the coolest airplane ever, and the perfect way to get to my summer on safari in Kenya. Thank you, Emirates.